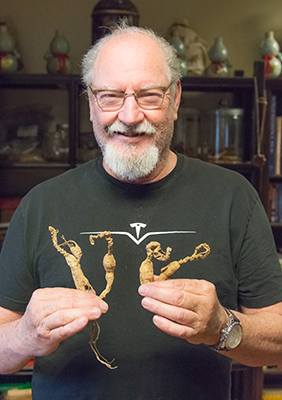 Amazing 100 years old wild ginseng root! 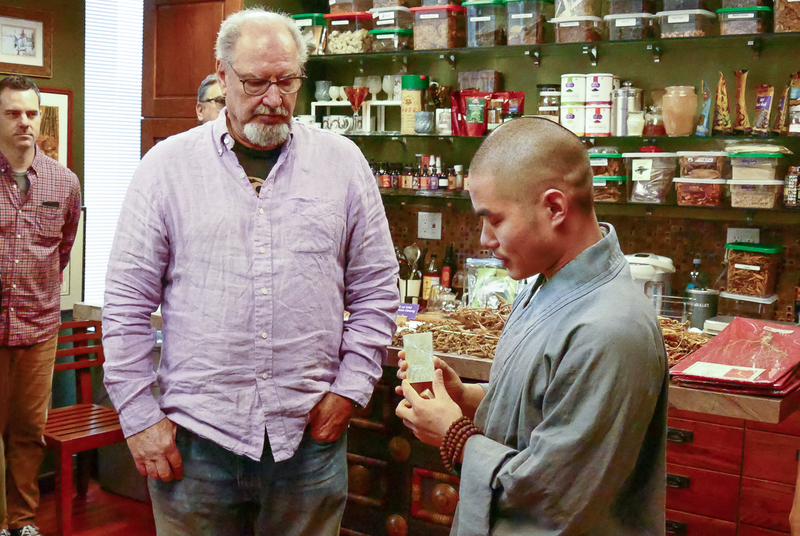 Ron Teeguarden with Master Wang Bo at Dragon Herbs ginseng party and blessing. Closely inspecting ginseng. Quality is of the utmost importance for Dragon Herbs. Wild old ginseng roots on moss. Beautiful and rare specimen. 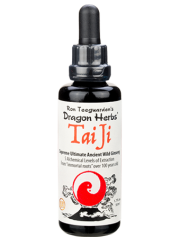 This TaiJi Wild Ginseng Drops was created by Master Herbalist Ron Teeguarden and was produced under the direction of Dragon Herbs. It is a hydro–ethanolic extract of 100% pure fully mature wild Ginseng from China and America. 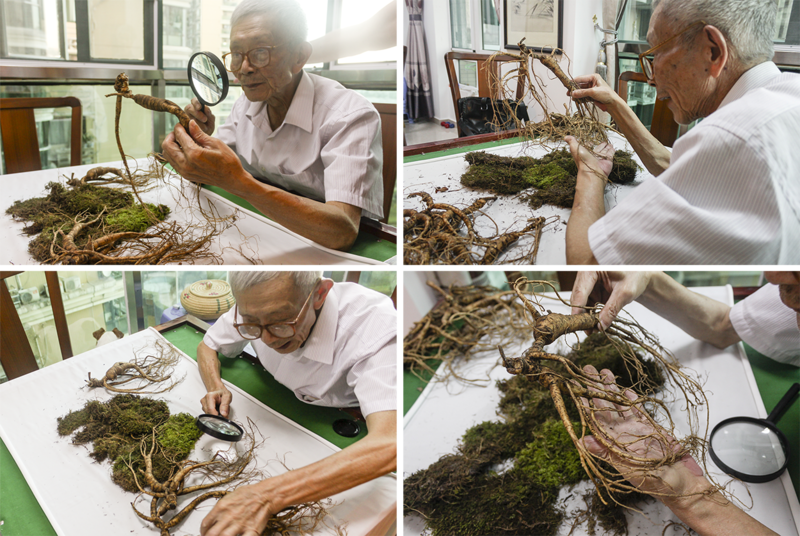 It contains the essence of roots ranging from 25 years old to as old as 120 years old. This batch contains at least a dozen roots over 100 years old and hundreds of roots from 60 to 99 years of age. Typical ginseng products are made from Ginseng roots that are 4 to 6 years old. The older the roots, the more potent the Ginseng and the broader the spectrum of phytochemical constituents, especially the most active constituents known as ginsenosides. Wild Ginseng is adaptogenic and supports the cardiovascular, neurological, microcirculatory, renal, hepatic, respiratory, immunological, muscular, and metabolic functions of the body. Wild Ginseng is considered to be the world’s premier Qi and Shen tonic. This was a once in a lifetime production. It has been mellowing in a dark cellar for over a year now and has become even better. This year, the price of genuine, premium wild Ginseng from both China (Changbai Mountain) and America (Catskill Mountain) went up dramatically and our future production runs will have to reflect these increases. This is due to tight supply, government restrictions (protecting sustainability) and due to dramatically increasing demand around the world. There are 250 million middle class or wealthier Chinese people now in China alone, and they’re getting into wild Ginseng (both American and Chinese) en masse. Ingredients: Wild Changbai Mountain Chinese Ginseng roots, Wild Catskill Mountain American Ginseng roots. Varies from batch to batch between 4:1 to 8:1. We present to you the Spring 2017 TaiJi Wild Ginseng Drops. This is the finest Ginseng product in the world, and probably the best Ginseng product ever produced. This batch of TaiJi Wild Ginseng Drops is made 100% from wild Ginseng roots from the two superior Di Tao sources on Earth, Changbai Mountain in Manchuria and Western Catskill Mountain in New York. The source of the Ginseng is of critical importance. Changbai Mountain has been recognized as the premier source of Ginseng in Asia for at least 3000 years, and Catskill Mountain Ginseng has been prized in Asia as the best American Ginseng, equal in quality to Changbai Mountain Ginseng, for the past 400 years. These two sources of Ginseng are known as Di Tao, “authentic sources.” Ginseng collected in other regions do not merit this designation by connoisseurs who know Ginseng. For example, there is no wild Ginseng in Wisconsin, so it is not a Di Tao source of wild Ginseng. Kentucky and other mid-west sources are considered to be much weaker and, likewise, are not Di Tao. 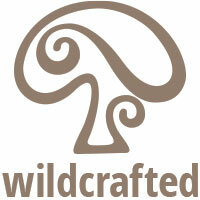 TaiJi Wild Ginseng Drops is the extracted essence of over 2000 wild Ginseng roots. Each root was collected at a high altitude from remote pristine forests. As most of you know by now, the longer a Ginseng root grows in the Earth, the more powerful and sublime it becomes as a tonic herb for a human being. 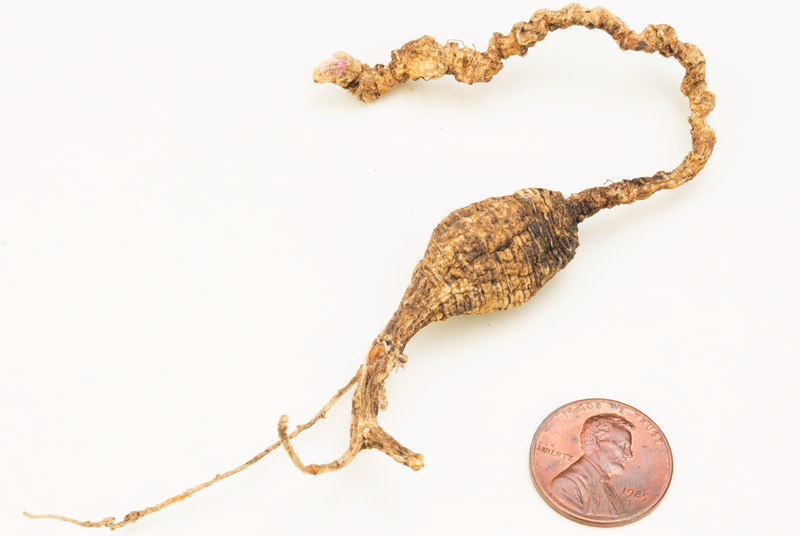 Every root in this TaiJi Wild Ginseng Drops is at least twenty–five years old. However, TaiJi is made mostly from roots that are over thirty–five years old. That means they were growing wild in the forest, unaided by humans, for at least thirty–five years. 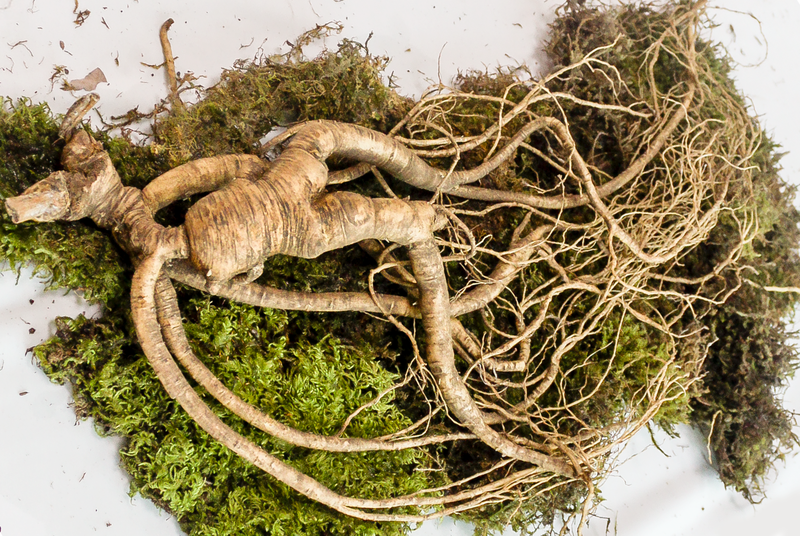 What ultimately makes TaiJi Wild Ginseng Drops the ultimate Ginseng extract ever is that it contains hundreds of roots that are over fifty years old, of which 300 roots are over sixty years old. We have calculated the average age of the roots in this run to be around 55 years, far and away our “oldest” root–average ever. 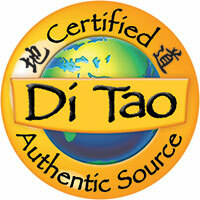 TaiJi means “supreme ultimate” in Chinese, and that is exactly what this extracted Ginseng elixir is. We have never before produced a wild Ginseng extract of this magnitude. Typically, we are very proud to include a number of roots that are as old as 60 years old and sometimes we are able to include one or a few 70–year old wild roots. We have always considered that to be an ultimate level of achievement, unmatched in the world. But we managed to surpass that by a considerable margin this time. This incredible batch of TaiJi Wild Ginseng Drops contains no less than 180 roots that were over seventy years old when collected. They had survived longer in the forest than I have lived my entire life! And we can say with certainty that at least a dozen roots in this batch of TaiJi Wild Ginseng Drops is over 100 years old!! We have never sold a run of Heaven Drops Wild Ginseng or TaiJi Wild Ginseng that contained even one root over 100 years old, much less more than a dozen. One root, which I was hoarding and saving for my 70th birthday (which occurred in February), was estimated to have been about 120 years old when collected. This is the oldest and most precious Ginseng root I have ever seen or possessed. I decided to share my most prized herb, my 120 year old wild Ginseng, with my VIPs. It took me months to prepare mentally and psychically to break the head off this Ginseng root in preparation of this elixir. When we did it in February, “the breaking” was witnessed by about twenty advanced souls, including Shaolin Zen Master Shifu Wang Bo. Wang Bo led us in a blessing ceremony of all the wild Ginseng roots in this TaiJi Wild Ginseng Drops. This batch is blessed in many ways. It is believed by scientists that Ginseng goes through an epigenetic change when it reaches maturity at around thirteen years of age. The “death domain” of its DNA turns off, resulting in a plant that is virtually immortal in the forest if not eaten. This transcendent Ginseng continues to create and produce new ginsenosides, the remarkable phytochemicals that provide for the extreme resiliency of Ginseng, accounting for its ability to live centuries in the wild if not plucked and eaten by a deer, bear or human. 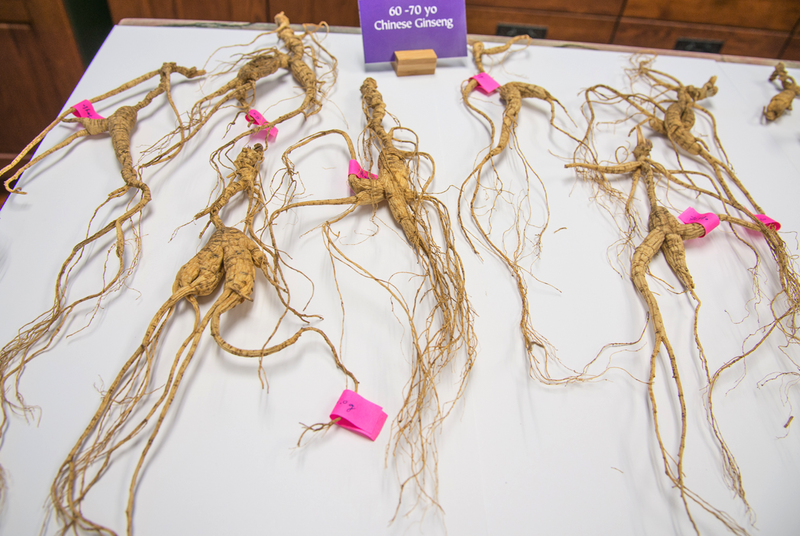 Wild ginseng, especially as it ages, becomes stronger and more resilient. That is how it has lasted as a plant genus for nearly 65 million years. It can resist the creatures that live in the ground that would love to eat it. It can resist extreme changes in the environment. As it grows, its flavor develops a bite that we humans can detect but that absolutely wards off little creatures of all kinds. A special species of ant lives near wild Ginseng, and these ants protect the wild Ginseng from bugs. Every root was collected in a legal, sustainable manner, certified by the appropriate provincial and state governmental agencies. They were collected by long term suppliers to Dragon Herbs, so we trust them and know that they are ultra–reputable. We have been buying wild Ginseng from our Chinese supplier based in Changbai Mountain for over fifteen years and from our American supplier based in the Catskill Mountains of New England for eighteen years. They are masters in their own rights. Wild Ginseng has been revered for 3000 years as a supreme tonic herb of the highest order. It enhances human adaptability and thus the ability to cope with stress, and actually to thrive under stressful conditions. It is believed by Taoist and Zen masters to promote human genius and wisdom, and it supports our sense of balance and cosmic consciousness that can form the foundation of a happy, successful, transcendent life. Wild Ginseng is the special herb used by mountain hermits in Asia to help achieve enlightenment. It should be consumed before focused meditation, yoga, qi gong, nei gong, or contemplative meditation. And it may be used before or after hiking, running, golfing, seeing a movie, making love, or surfing. You get the idea. TaiJi Wild Ginseng Drops is extraordinary tasting, creamy and easy to consume. It is delivered in a 1.7 ounce Miron Glass tincture bottle. Miron Glass is a dark violet glass made in Germany that is recognized as the best glass container for protecting against oxidation and changes caused by light. TaiJi Wild Ginseng Drops will last for years if properly stored. It is reasonable to consume one squirt a week or six squirts a day, as you please. We know that TaiJi Wild Ginseng Drops is not for everyone. It is the most precious Ginseng product there is in the world. There is no telling if there will be another batch like this ever. It was produced in a limited production run and individually numbered 1.7 ounce bottles. Produced in an FDA registered, USA cGMP certified facility in compliance with FDA regulation CFR 111 in the United States. 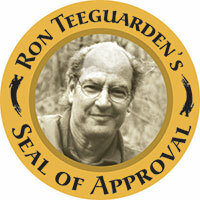 Over 75 years of combined herbal manufacturing experience. Gluten free grain alcohol, natural spring water. Little to no heat used in the manufacturing to avoid herbal material degradation, preserve herbal essence and retain all essential oils.